With one drama serial popping up after another, we can’t help but feel excited about what our talented directors have in store for us. However, with a plethora of serials coming up, we find it hard to pick which ones we would actually like to follow. In a time like this, where our television screens are flooded with content, the first aspect of a serial that attracts the audience is the cast. And the upcoming serial Sun Yara has just that! 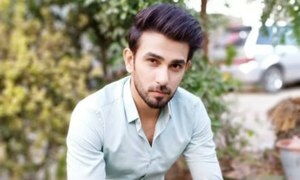 However, before any news of the serial and its cast hit us, we saw the trio - Zarnish Khan, Junaid Khan and Hira Salman - singing their hearts out in a video that ended up doing rounds on social media a few weeks back. While we are mightily impressed by the vocals of the female actresses, considering they are not professional singers, we did wonder why Zarnish Khan was dressed as a bride during an impromptu duet. Well here’s the big reveal! 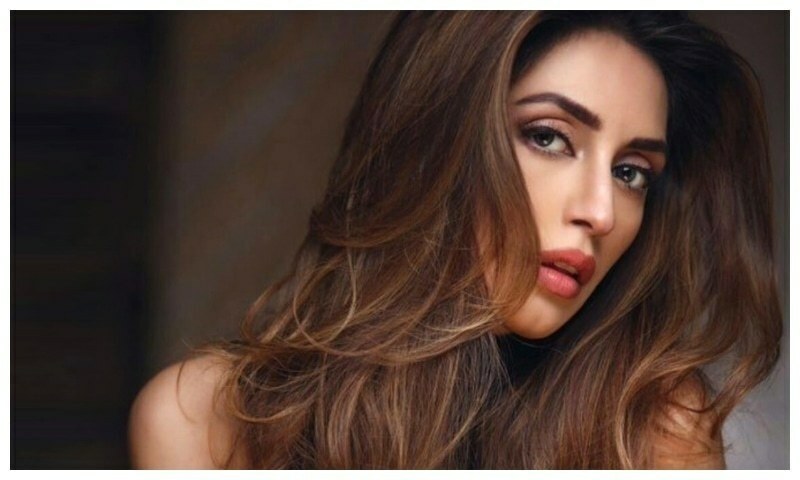 As it turns out, the actors were shooting Danish Nawaz's upcoming drama serial, Sun Yara, which also stars Minal Khan and Samina Ahmed in significant roles. According to Junaid Khan, the serial is a family drama based on a novel. 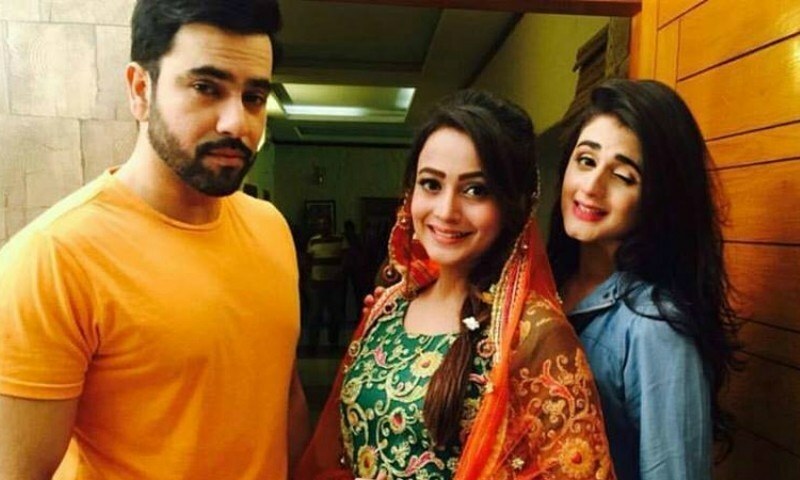 The drama serial may not be innovative enough to break barriers, but the cast looks promising according to the pictures being shared on the social media. Besides we can’t help but notice how good the lead actors Junaid Khan and Salman look together. The teaser and the release date of the serial haven't been revealed yet, so all we can do is wait and keep our fingers crossed. The OST of Sun Yara, to be aired on ARY Digital soon, is sung by Junaid Khan.